Gold PC offers quick, reliable MacBook repairs and upgrades in Bayswater Perth and surrounding areas. Apple products are made of higher quality materials and with unique technology, take a little longer to repair. Moreover, the process is slightly more tedious and requires specialized skills. 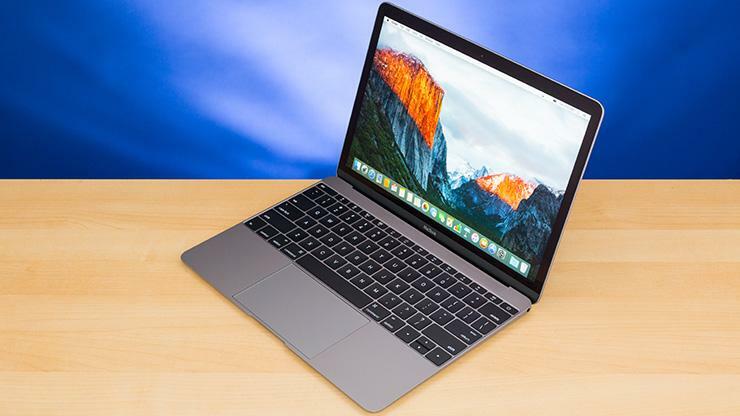 At Gold PC, all of our technicians are quite experienced in MacBook repairs and upgrades. Until now, we have repaired hundreds of MacBook laptops and performed hundreds of upgrades. You have come to the right place. We are more than happy to repair your Mac, MacBook and Mac Pro in record time. We’re also eager to help you take your notebook to the next level by offering complete MacBook upgrading services. Whatever your need, our team of skilled and experienced technicians will guide you step-by-step on how to get your MacBook back in an improved state and how to improve its performance. No matter what are the apps or tools you use, or the tasks you are performing on your laptop, you will be able to finish them quicker and with less hassle. A MacBook is a fairly expensive laptop. Instead of investing in a newer model and spend thousands of dollars, it is wiser to repair your old MacBook and have a reliable laptop in 2019. You can have a laptop that still functions excellently without having to buy the latest MacBook that has hit the market. 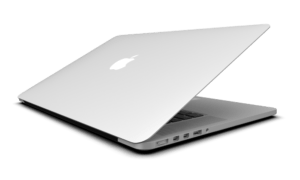 While the manufacturer recommends you to repair the MacBook in their own centers, you should know that you can still repair your MacBook at third parties and save hundreds of dollars in the process. That’s why, at Gold PC, we are proud to offer high-level MacBook repair services that compete with Apple’s own repair centers. We repair MacBooks and we offer 3 months warranty for all our notebook repair services. You love your notebook, and we know that. However, at some point in the life of your laptop, it either starts to freeze, work slowly or has malware that has affected all the processes. Contact us at LL: 92719924 Mob: 0415332231 and get your laptop looked at. We repair everything on your MacBook, from a broken screen and keyword to SSD replacement, data recovery, tune-up, and processor. Even if you think that your old laptop is beyond repair, we assure you that we can fix it. We repair all Apple models, including iMac 2010, iMac 2013 and above, MacBook Air, MacBook Pro, and MacBook retina screen. Macs are quite unique in the world. These modern notebooks come with such a high build quality, that they can perform at high capacity even after 4-5 years of use. We often see MacBooks that we upgraded just recently and work even better than brand new laptops. By switching over to SSD instead of HDD, you can make your laptop run several times faster than before. By upgrading your RAM, you can also dramatically boost its speed and reliability. You can make your laptop run even faster and be more reliable than the very first day you bought it. Thanks to our tune-ups and upgrades, we can enable you to get the best Apple has to offer. Lastly, at Gold PC, we offer professional data recovery services. If your notebook is destroyed beyond repair, you can get the peace of mind that your important information is not lost. Our professional technicians know exactly what methods to use in order to extract sensitive information from any laptop. You can rest assured that your financial information, wedding photos, favorite movies or files, can be recovered in case of a hard drive failure. Contact us today at LL: 92719924 Mob: 0415332231 and enjoy high-quality MacBook Repairs and upgrades services.